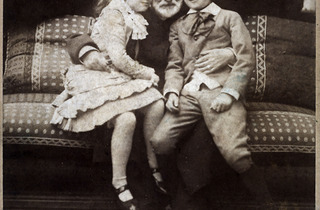 An insight into the various impressive artworks of Victor Hugo’s close family and descendants. Victor Hugo wasn’t the only artist in his family – far from it. 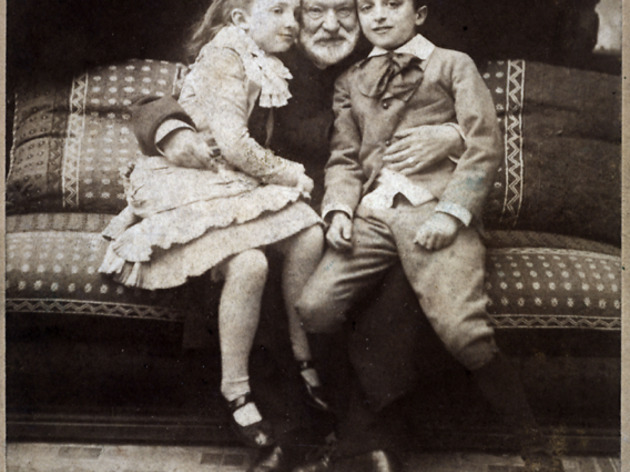 That’s the myth the marvellous Maison Victor Hugo – located on the Place des Vosges – will dispel this spring as it takes a look at all manner of works created by members of his close family and descendants. Inside, you’ll find drawings and objects by Victor, the sketches, photographs and illuminations of sons François-Victor and Charles, the astonishing prints of mathematician nephew Léopold, the various paintings of grandson Georges (the subject of the most famous Hugo’s ‘L’Art d’Être Grand-père’) and – most recently of all – the 20th century works of Jean.